MM Note: This post was contributed by Catherine Hiles from the Penny Hoarder. 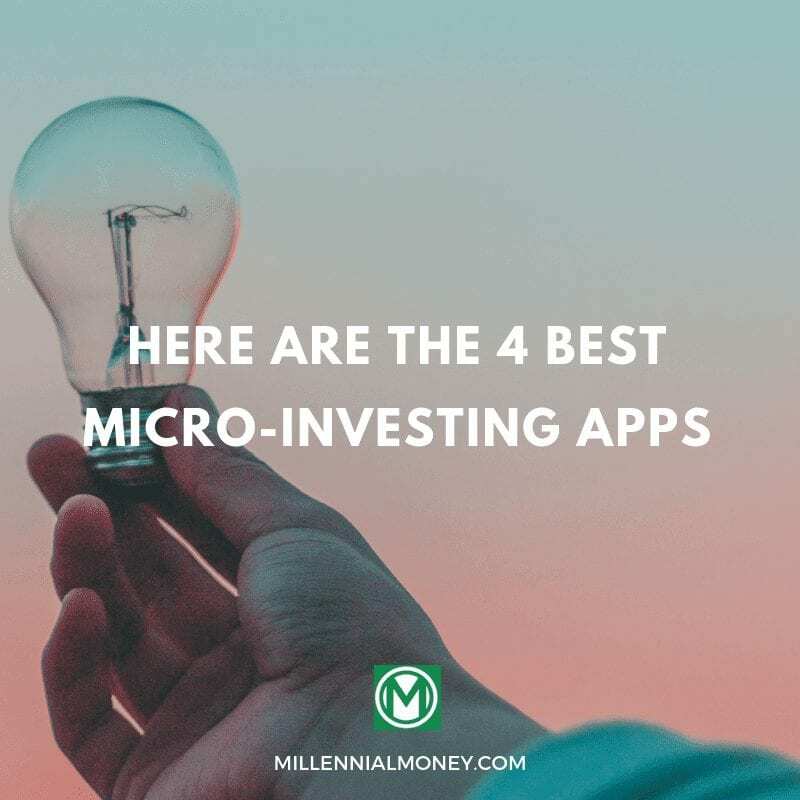 We are so excited to share with you the best micro-investment apps right now! Investing can be intimidating to those who, like me, have no clue what they’re doing. But most smart people realize that investing is a great way to save money for the future. Many people choose to invest their money to save for retirement and do so through an employer-provided 401(k) or an IRA. This is a good start to investing, but if you want to invest and save more, there are plenty of options available. 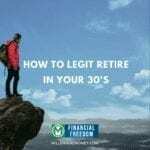 You don’t even have to use the money for retirement — you could invest money in order to save for a vacation, deposit for a car or house, or gift for a loved one. 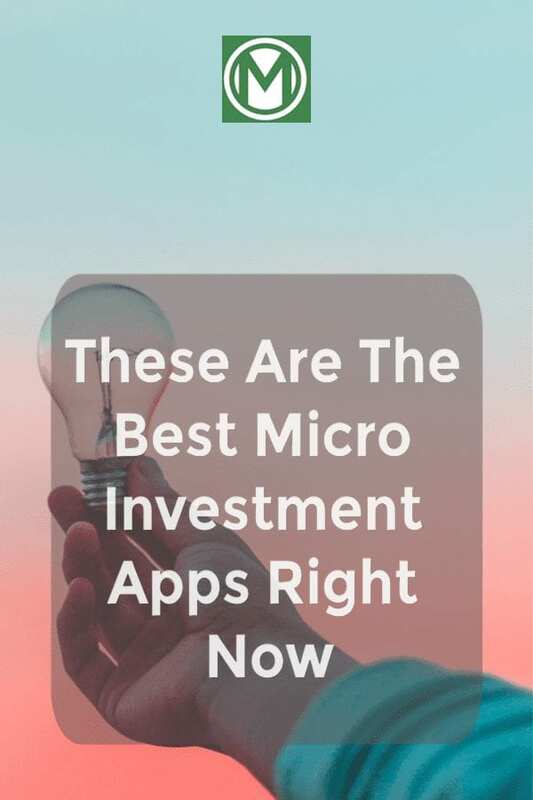 Rather than paying some guy in a suit to invest your money for you, consider downloading and using a micro-investment app. The four best-known micro-investing apps are Stash, Acorns, Robinhood and Betterment. Some are better suited for hands-off investors, while others allow you to control your investments from start to finish. Stash is an app designed for beginners who want to be hands-on with their investments. You can start using Stash for as little as $5, and you’ll only pay $1 per month for accounts under $5,000. Once you hit the $5,000 mark your fee changes to 0.25% per year. After you download the app, you can connect it with your bank account. Stash will then ask you some questions to determine your risk level. This will be determined as conservative, moderate or aggressive. Once you’re ready to invest (Stash recommends reading its investors’ guide first to make sure you’re comfortable with the process), you can pick the types of companies and portfolios you’d like to invest in. You can choose to invest your money in causes that are important to you, specific interests, products, and services, or specific companies. 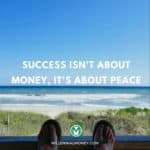 This gives you a certain amount of freedom in determining where your money goes. After choosing the types of companies you want to invest in, you’ll see a list of companies that match your preferences. You can read more about each company and assess their risk level before actually investing your money. Once you’ve made your decision, you can add it to your Stash portfolio and even choose to “Auto-Stash,” where you can determine how much money to add to the investment on a weekly or monthly basis. You can check your Stash portfolio in the app at any time and make changes as often as you like. Stash is available on iPhone and Android devices. As of right now, you can only access Stash in the U.S. If you’re more of a hands-off type, consider downloading the Acorns app. Once you connect your bank account to Acorns, it will round up your purchases and deposit the money into your Acorns account. For example, if you buy something for $15.49, Acorns will take the extra 51 cents and save it. Once your account reaches $5, Acorns will begin investing for you. If you choose, you can set your preferences to help the app decide where to invest. But if you prefer, you can let the app invest for you in a set-it-and-forget-it way. With Acorns, you’re unlikely to make a killing with your investments, but it’s a good supplement if you want to start saving more each month. Since the roundup amounts are so small, you likely won’t even notice the money missing from your account each month. Acorns does charge a small fee, but that fee is waived if you have a zero balance. For balances under $5,000, that fee is $1 per month. Once your balance surpasses $5,000, you’ll pay 0.25% of your balance per year, divided into monthly fees. Check out this comprehensive Acorns review for more information. You can download Acorns from the App Store or Google Play if you live in the U.S. or Australia. If you’re looking for a micro-investing app that allows you to be very hands-on, consider Robinhood. This app has been around since 2013 and aims to make investing accessible and affordable for everyone. Robinhood doesn’t charge commission and it’s free to open an account. Transfers of funds to your bank is also free. The benefit of using Robinhood is that it’s a simple app designed for new investors. That means there are no bells and whistles or confusing language used — the app is designed to be as easy to use as possible. If you’re more experienced at investing, Investopedia says you might find Robinhood to be lacking due to its no-frills platform. Unlike Stash and Acorns, Robinhood lets you trade full stocks. You can also buy and sell with Bitcoin. With Robinhood, you’re able to stay on top of your investments with real-time market data. While Robinhood’s platform is based around an app, you can also access your account from your laptop or computer. This feature is new, having debuted earlier this year. It allows you to discover new stocks via the “Collections” section, which sorts investments into categories like gas and oil, social networks and entertainment. You can also see the average share price investors bought stocks at and their current prices. 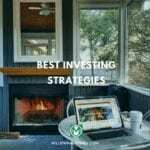 Other features include a list of related stocks that other investors bought, stock ratings by analysts, earnings information and general stock market news. Robinhood is a great choice if you want to take a deeper dive into the stock market but aren’t quite sure where to start. The app is available on iTunes and Google Play in the U.S. If Robinhood sounds too hands-on to you, consider Betterment. 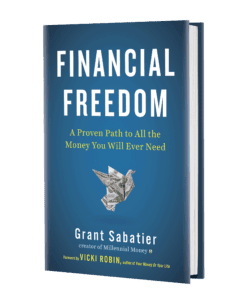 While this app allows you to be hands-off about your investments, it also gives you access to real financial advisors who can help you decide where to invest your hard-earned dollars. When you sign up, you’ll get two choices for service: Betterment Digital and Betterment Premium. The former is the simpler of the two, with no required account minimum and a small fee (0.25% of your assets). The latter has a higher fee (0.4% of your assets) but gives you easier access to financial advisors. With Betterment Digital, you can speak with financial advisors through the app’s messaging system. If you choose the Premium service, you’ll get unlimited phone access to those advisors in addition to the in-app messaging. It’s important to note that you’ll also need a $100,000 account minimum to sign up for the Premium service, so most of us will have to stick with the Digital package. Nerdwallet recommends Betterment for investors who want to be hands-off, are retired, want automatic rebalancing, have low balances or like goal-based tools. The Betterment app is available on the App Store and Google Play, but you can also access the tool online. No matter what type of investor you are, there’s a micro-investing app out there for you. For more hands-off investing, Acorns and Betterment are good choices. But if you want to dig deeper into the market and have more of a say in where you invest, go with Stash or Robinhood. Each app helps you to save, so you can’t make a bad choice — just make sure you research the benefits of each app before signing up. Catherine Hiles is a mother of two who mainly invests for retirement and college savings.